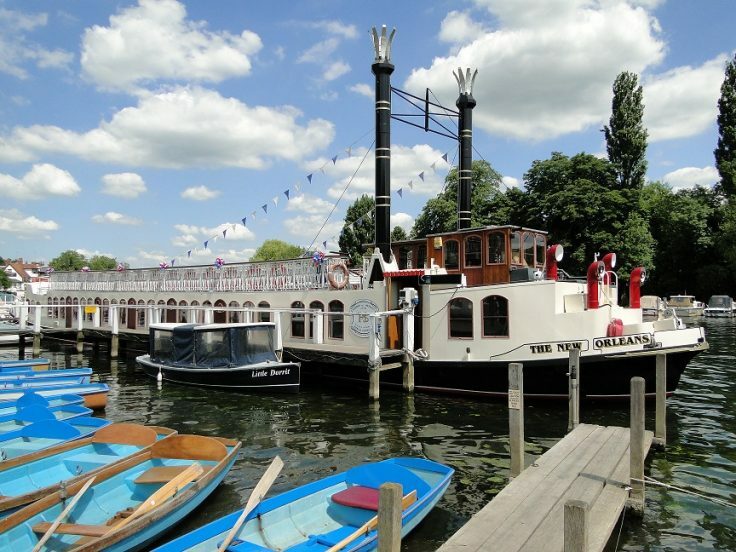 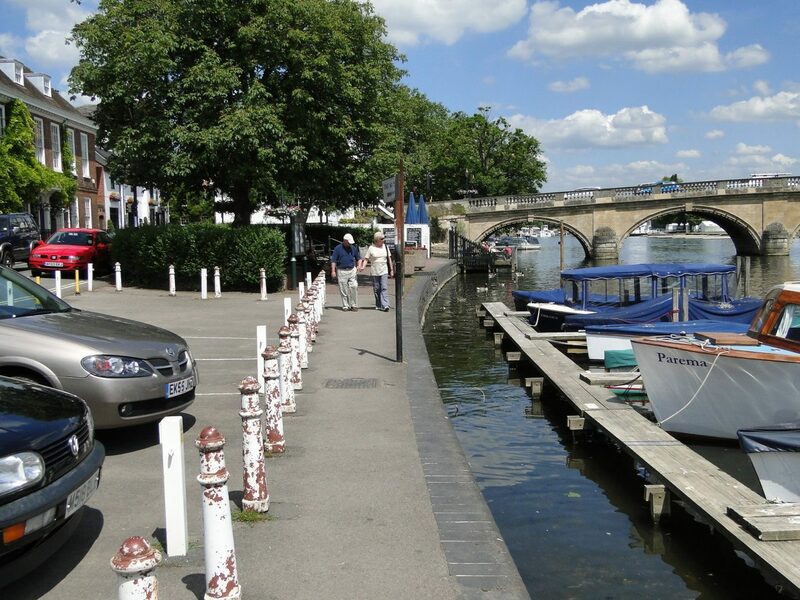 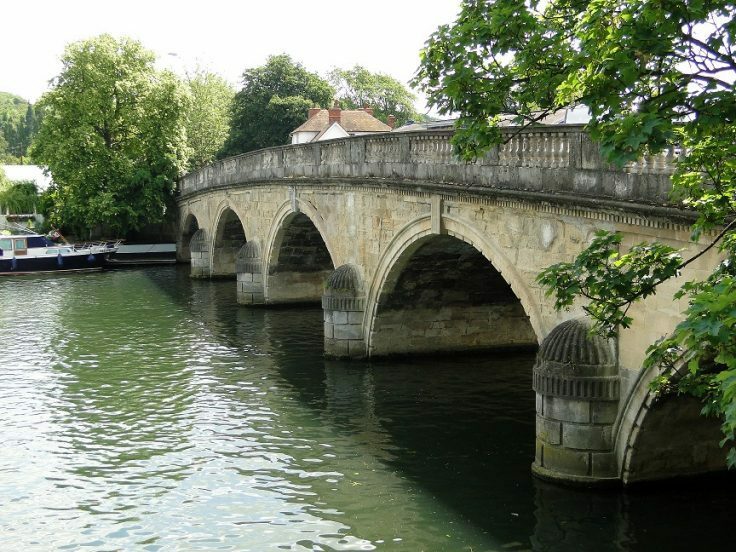 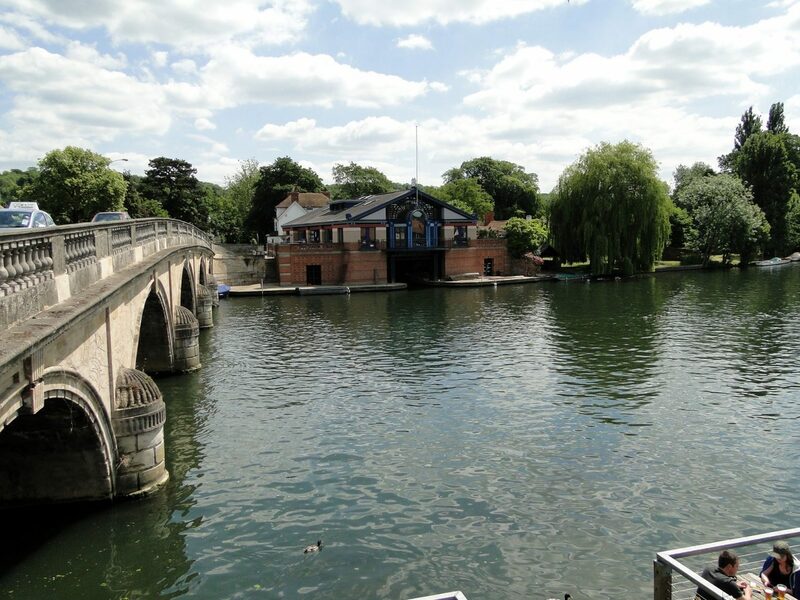 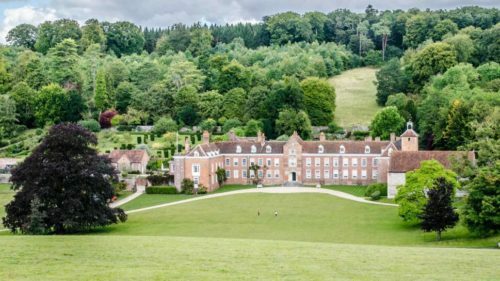 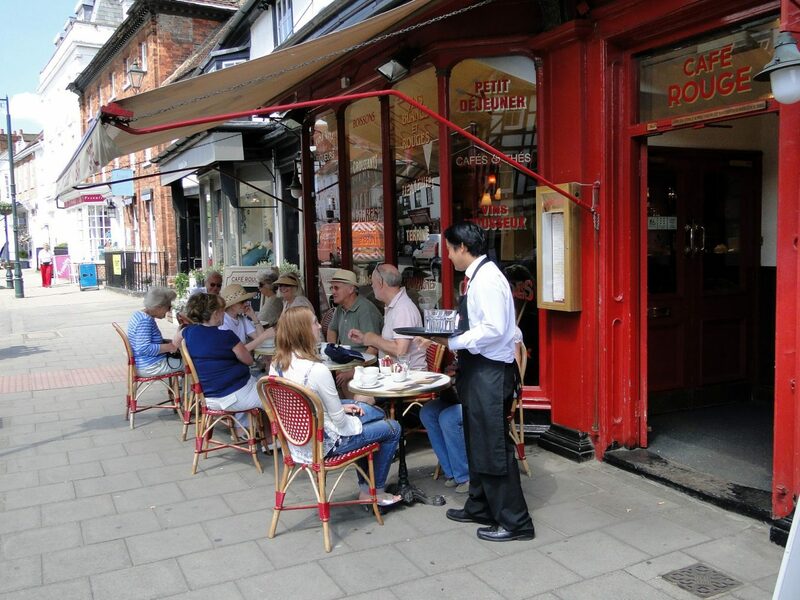 Adjacent to the River Thames, Henley is overlooked by a beautiful Chiltern landscape of wooded hills and green fields. 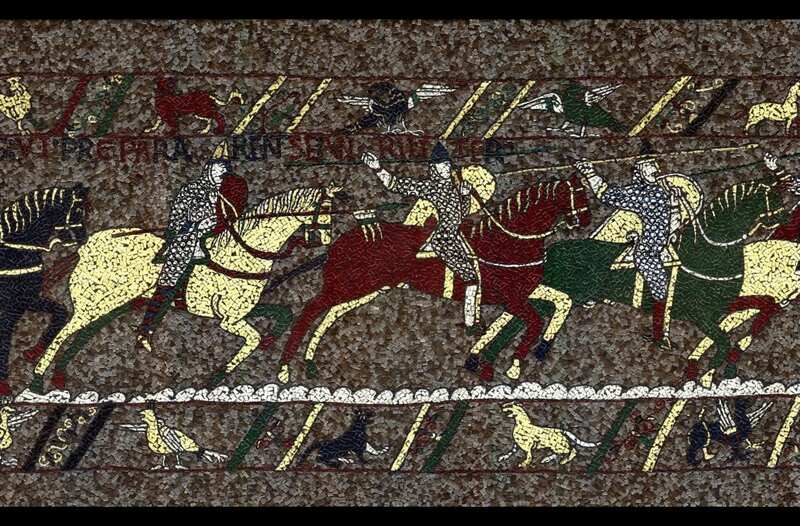 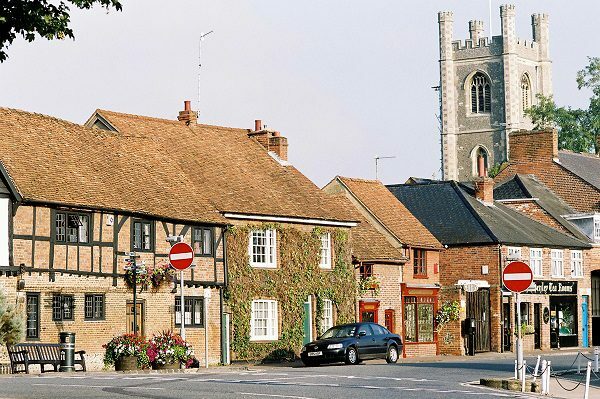 The town was first described in the 12th century and is until today considered as one of the most beautiful English market towns with many interesting historical buildings. 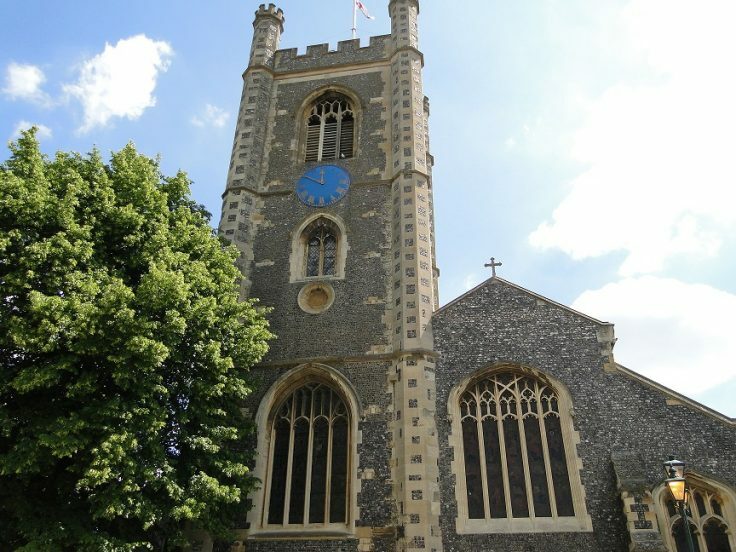 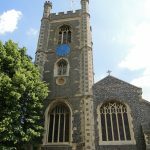 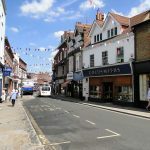 Its historic St Mary’s Church, the Town Hall, the market square, many local shops, plus its own theatre/cinema, mean Henley is a delightful place for mooching about. 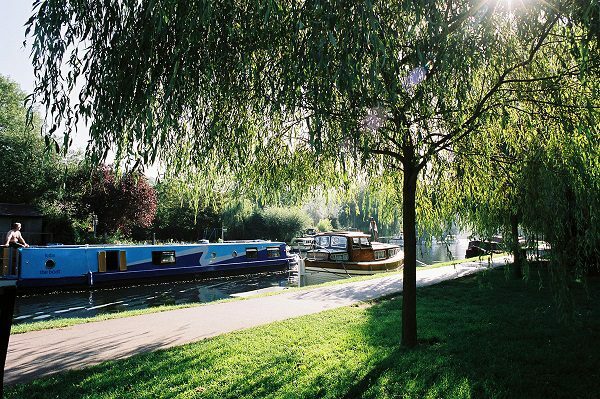 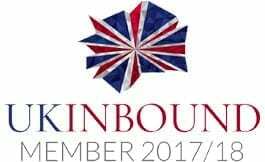 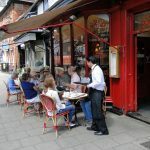 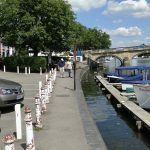 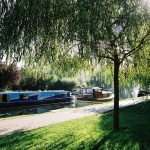 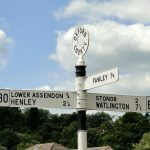 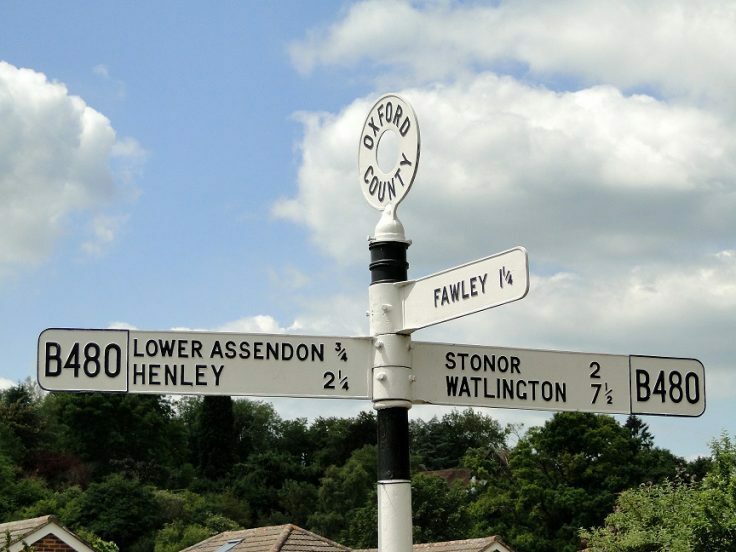 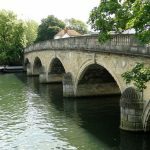 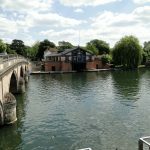 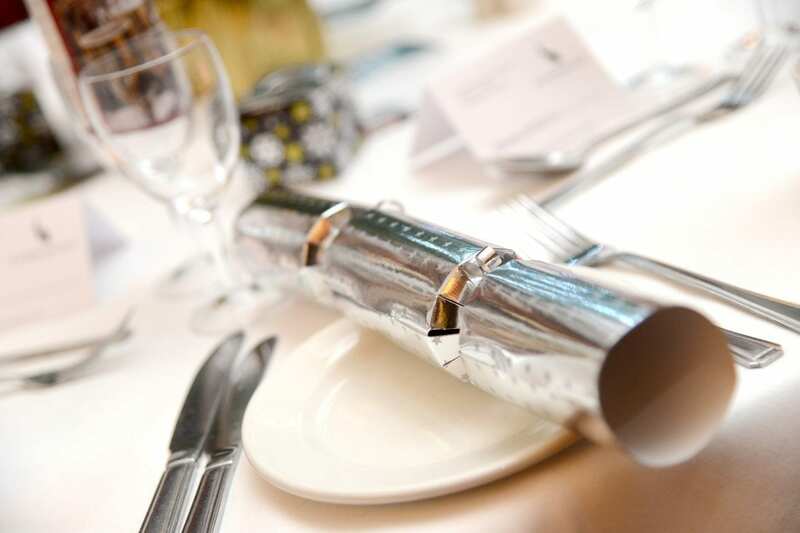 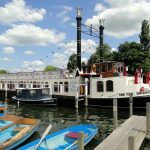 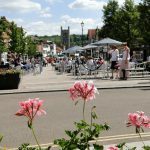 Henley is 25 miles south-east of Oxford and there are delightful walks around the town, leading you along the Thames Path and up into the Chiltern Hills for wonderful views of the Thames Valley. 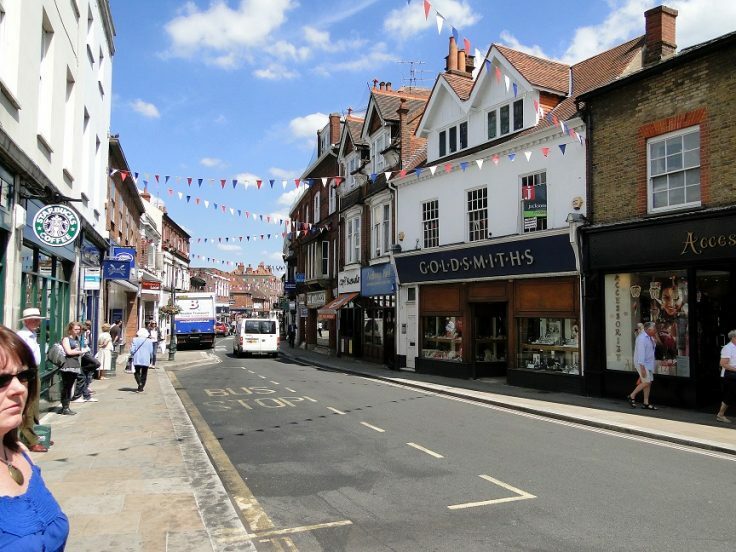 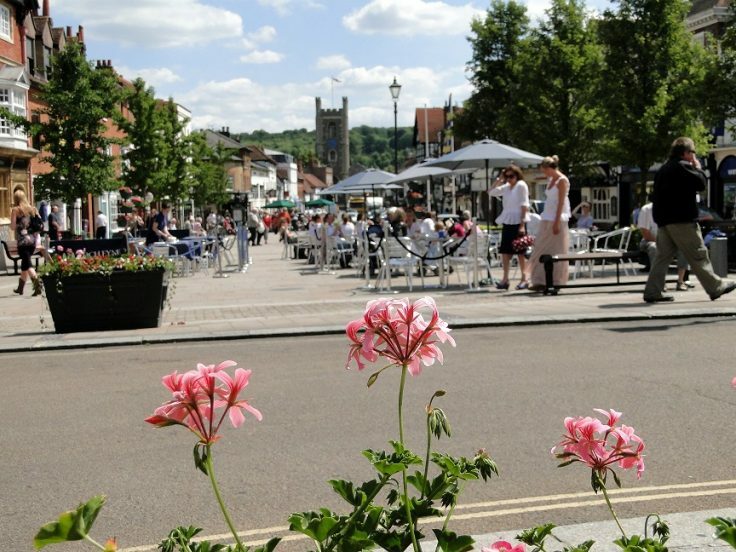 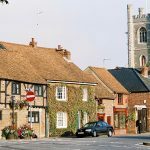 Visit the Henley-on-Thames Tourist Information Centre and discover more about this picturesque and historic town.